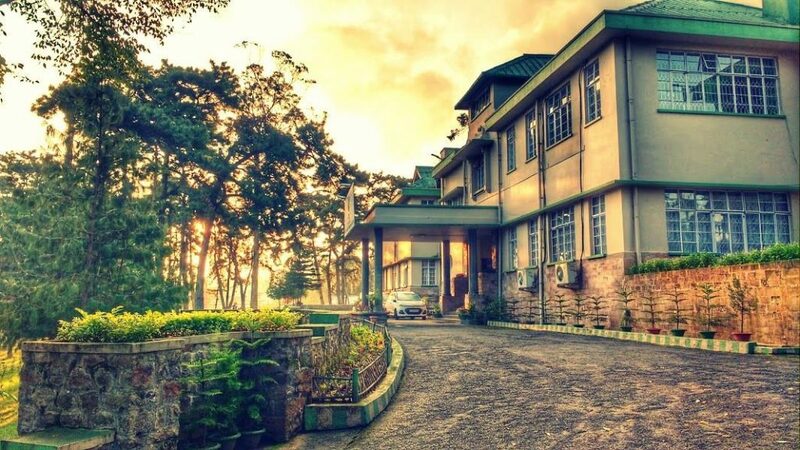 Standing true to its legacy, IIM Shillong continues to enjoy immense confidence of the corporates, as testified by the exceptional summer placement season for the batch of 2016-2018. The season witnessed a highest stipend of INR 2,50,000 and an average total stipend of INR 81,000, a significant jump of 17% from the previous year. A total of 184 roles were offered across various functional domains. Sales & Marketing emerged as the most sought-after domain with 36% of the total offers made to the candidates. Prominent recruiters such as Mahindra GMC, Aditya Birla Group, Google, Dabur, HSBC, Perfetti Van Melle, ICICI Bank, Amazon, Cognizant Business Consulting, Titan, GSK Pharmaceuticals, TATA Steel, Fidelity Management Research and Wipro continued to show faith in the caliber of the students. The Institute also played host to an array of new and eminent recruiters this year including ITC, Deloitte S&O, Kohler, Beiersdorf (Nivea), Yes Bank, Piramal Enterprises, Cummins, VMware, Aviva Life Insurance, Lava, and Metlife. Deloitte emerged as the largest recruiter in Consulting domain offering the highly coveted Strategy and Operations profile. HSBC made the maximum offers in the Finance domain while ITC, Tata Motors and Tata Steel made the highest number of offers in Sales & Marketing domain. Apart from the increasing number of offers made in FMCG, Manufacturing & Retail sectors, the season also saw participation of unconventional sectors such as Healthcare and Social Sector offering Strategy and Development roles. Prof. Sharad Nath Bhattacharya, Chairperson- Student Affairs, Public Relations and Placement, accredits improved numbers with existing companies and addition of a large number of new recruiters to the performance and credibility of IIM Shillong graduates in the industry.